Welcome to the Apps page. Click one of the below links to go to that page. Online Piano App. A mine online piano for you to practice with or just to tinkle away on for fun! 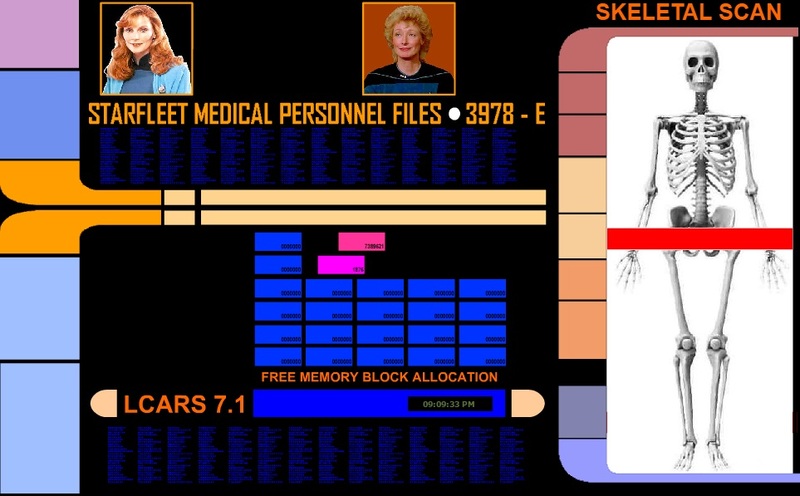 Star Trek App - 01- (Medical App) - Skeletal Scan. computer background, this is one I made for the fans of Star Trek, as well as educators and students alike.